Scruffy is a 6 year old Giant Schnauzer mix (we think). 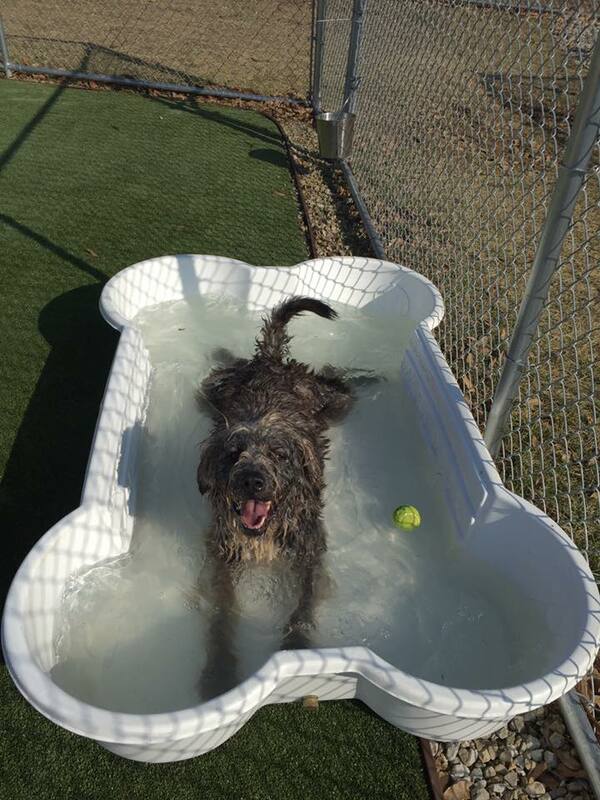 He is very active and loves the pool and tennis balls.. Because of his activity level, he annoys most dogs so he would do best as the only dog. He is very sweet and friendly too.